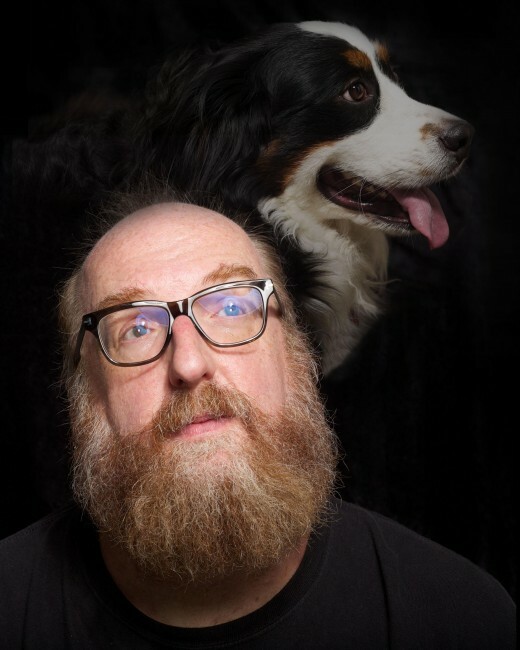 Brian Posehn has appeared on Lady Dynamite,The Big Bang Theory, New Girl, The Sarah Silverman Program, and was a writer and performer on HBO’s Mr. Show. He co-produced Netflix’s With Bob and Davidand starred in the dark indie comedyUncle Nick. 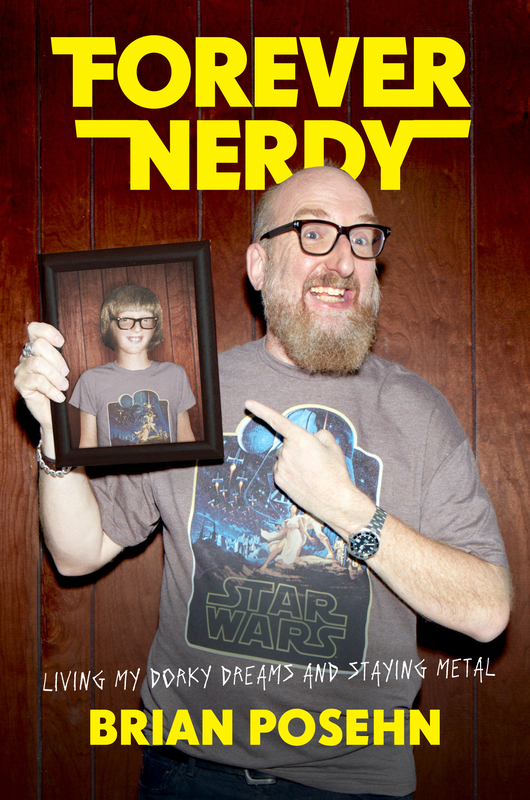 He hosts and produces the Nerd Pokerpodcast and co-wrote a run of Marvel’s Deadpool. His next project is a comedy metal album titled Offenders of the Fake, featuring members of Anthrax, Dethklok, Slayer, and Soundgarden.